The Lenovo P8 has an 8″ IPS display and a wonderful camera. Launched back in Oct 2016, the tablet has been the bestseller since then. The build quality is nice though it has large bezels, still the tablet looks good in hands. The Lenovo P8 Tab comes with an 8″ IPS display with 10points multi-touch feature. On the top left corner, you’ll find a 5.0 MP camera. The design is clean and the material used is pretty durable. On the rear side, you’ll see a beautiful Lenovo logo hiding the microSD card slot along with an 8.0 MP camera. The material used for this phone is pretty durable, dust and waterproof, definitely a thumbs up. On the right side, it has a power and volume rocker buttons and to the top, the tablet is housed with a 3.5 mm jack and a USB slot. Overall the design of Lenovo P8 tablet is decent and it looks good in hands. The display quality is fairly good while comparing to its price tag, it has got a resolution of 1920 x 1200p (Full HD) that enhances its performance overall. Moreover, the tablet is powered by Snapdragon 625 processor clocking at 2.0 GHz speed that gives the power of 8 cores. Comes with Adreno 506 that makes the gaming performance better. It comes with Android 6.0 out of the box. The overall performance of the device is simply great for $150. It has 3 GB RAM and comes with 16 GB onboard storage. You can also expand its storage to 64GB by using a microSD card. The processor and the RAM make it a killer deal, what more can you expect in $150? 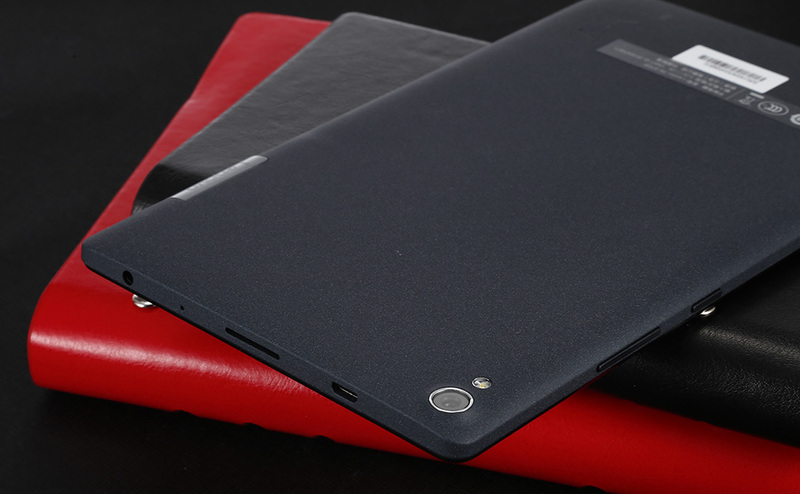 Now coming to the battery life of Lenovo P8 tablet, it is backed with 4250mAh battery and the backup is pretty good. On average use, it can last a day on a full charge. P8 has a durable design and powered by Snapdragon 625. With 3GB of RAM an octa-core processor, the gives a stunning performance. For $150, you are getting a killer deal. So if you were planning to buy a tablet in this price range, then Lenovo P8 Tablet is the way to go. SPECIAL OFFER- Get extra $20 OFF by using coupon code – 11nov073 Hurry, limited stocks! Previous Is Xiaomi Mi6 worth its price or is it just a hype?